A step-by-step guide to buying your first home. 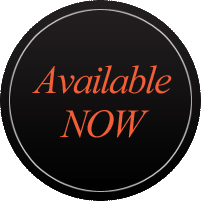 The book also provides resources for you including contact information for state housing finance authorities and an extensive glossary of terms common to the residential real estate market. Understand the processes, procedures and paperwork required to buy a home. Learn about the significant financial benefits available to you. 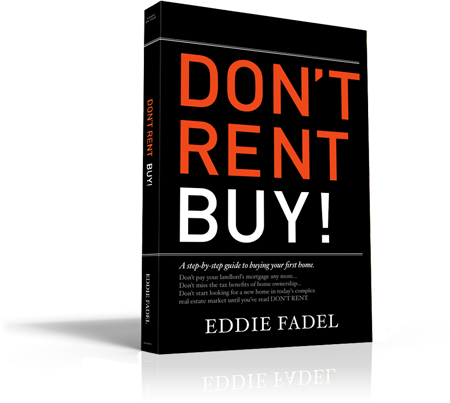 For a complete, step-by-step guide to buying your first home, you're invited to purchase a copy of Eddie Fadel's new book, DON'T RENT BUY! Don´t Rent Inc. © 2012. All Rights Reserved.